When gamers buy games from the Razer Game Store, they get access to exclusive offers, Razer Game Store vouchers, discounted Razer peripherals on the RazerStore or other perks. 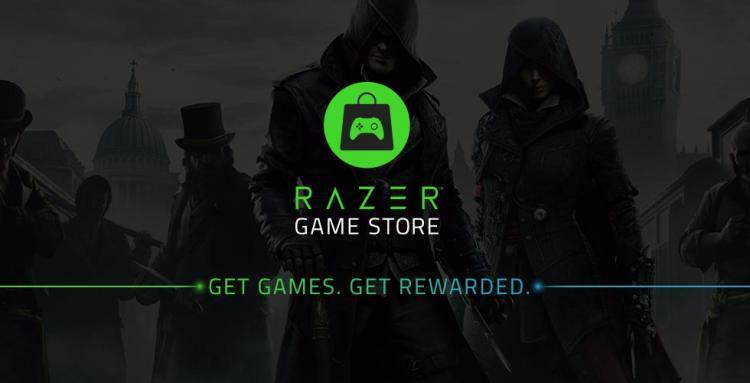 In addition, gamers will also earn zSilver loyalty rewards credits with each purchase on the Razer Game Store, including credit card transactions. Paying instead with zGold grants even larger zSilver rewards. With its unique rewards system, buying a game from the Razer Game Store grants more value than in any other digital store as gamers are then able to redeem their rewards for other Razer products and more each time they checkout.